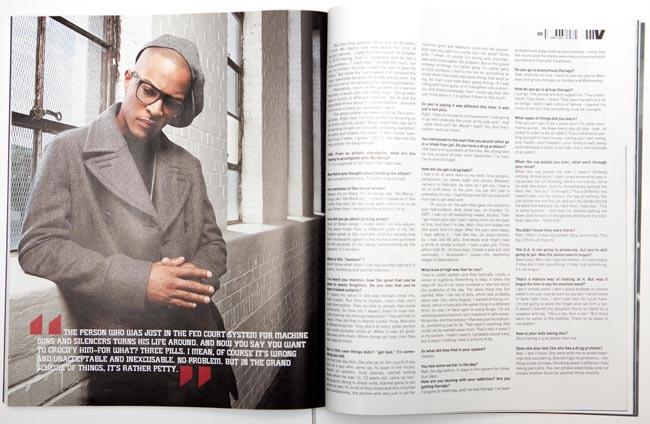 A brief scope of the magazine rack saw some nice images splashed across those pages. Former Atlantan and current Miamian Alberto Oviedo had the cover of Vibe (shot next door at Ambient Studios) Alberto has some nice bts of the shoot over on his blog. 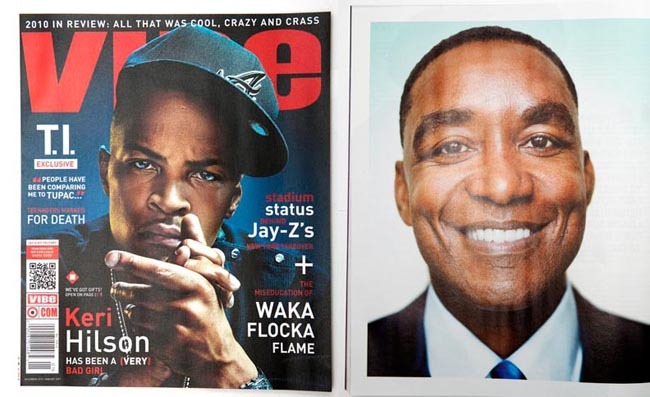 He also has a portrait of former NBA star and current FIU coach Isiah Thomas in the same issue. 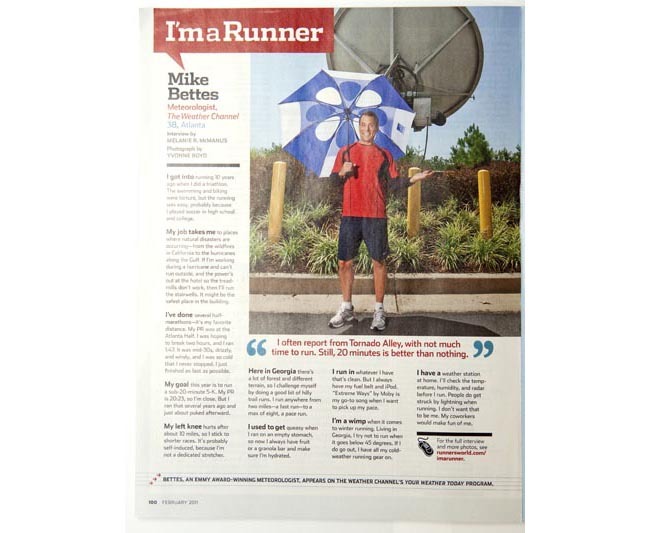 Yvonne Boyd also has profile picture of The Weather Channel’s Mike Bettes in the latest copy of Runner’s World.